You’re expecting a baby — congratulations! Now’s a good time to take a good look at your eating habits. It’s more important than ever to give your baby the best start possible. because you’re eating for more than just yourself, and that’s a big responsibility. It’s a good idea to eat five or six small meals throughout your day. That will help keep your energy levels at a constant, instead of the roller coaster of energy and fatigue that larger meals can trigger. It also helps to remember that, although you’re eating for more than just yourself, you’re not really eating for two. Think about eating about 10 percent more than your usual — so you’re eating for 1.10 people. 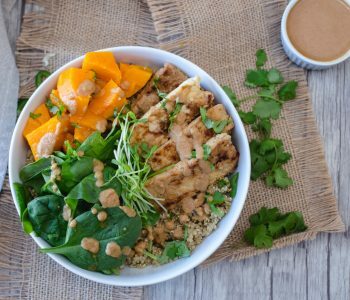 Your best choices are going to be natural, unprocessed foods – lots of whole grains, fresh fruits and vegetables, and high quality proteins. However, there are some foods that are especially packed with nutrition – we call them “superfoods.” Superfoods have the protein your baby will need to build muscles and calcium for good bone development. For example, folic acid can protect your baby from birth defects, and help build red blood cells to bring oxygen to your baby during pregnancy. 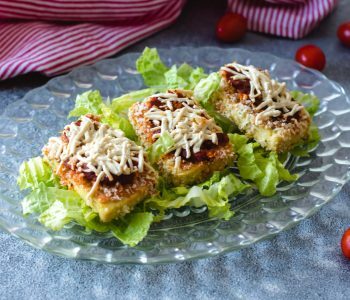 Let’s take a look at some of these food powerhouses. 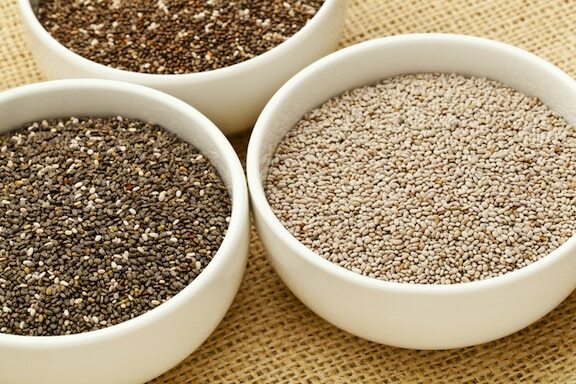 Chia seeds are rich in fiber and omega-3 fats, and help regulate the rate that sugar is absorbed. This can help your baby grow with a more regular level of blood sugar. You can mix chia seeds in your yogurt or sprinkle them on salads or cereal. 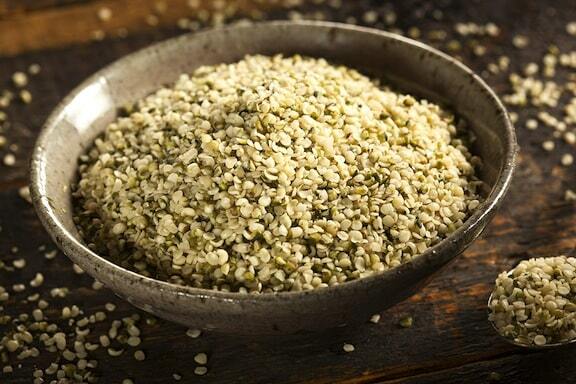 Hemp protein is important to help your baby grow. There are a number of excellent protein powders available as supplements, and I recommend hemp protein. It’s a great source of omega 3 fats, it provides complete amino acids, and contains good amounts of zinc, iron, and magnesium. I also recommend it because very few people are allergic to hemp. Soy or whey protein, on the other hand, often cause symptoms of intolerance or allergic reactions. You can make a quick and easy meal replacement by mixing hemp protein with almond milk or orange juice, or combining it with fruits and other ingredients to make a smoothie. Beans are a great source of protein and fiber, in addition to folate, iron, zinc, and calcium. 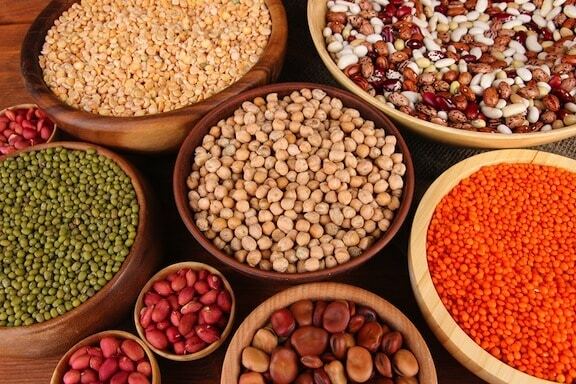 You have a great variety to choose from: black, white, pinto, kidney, garbanzo, or soy beans, as well as lentils and black-eyed peas. You can make chili or add beans to pasta, soups, and salads. 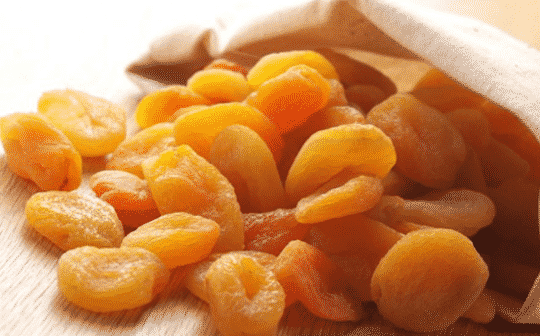 Here’s a delicious snack with hidden benefits. 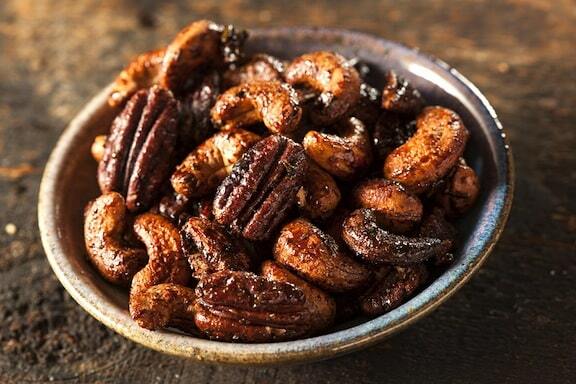 A handful gives you 10% of your daily iron requirement, and contains folic acid, potassium, calcium and magnesium. And later in your pregnancy, you may come to appreciate how regular they will keep you. 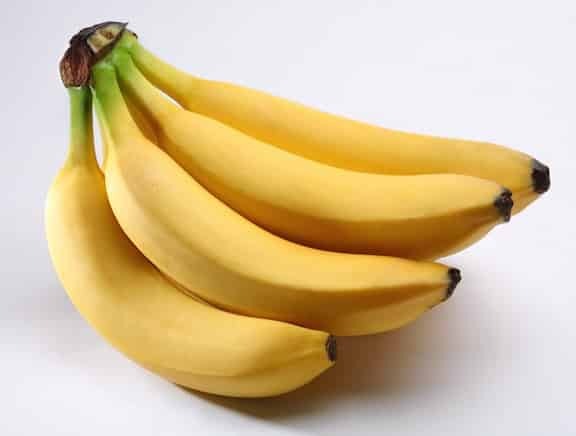 The potassium in bananas can help reduce fluid retention, and they contain tryptophan which helps to promote sleep. 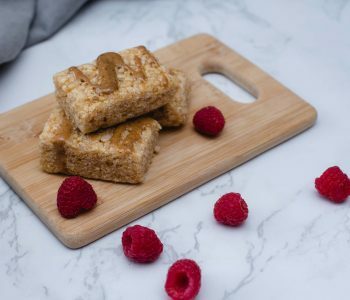 This is a delicious, energy-boosting snack that’s easy to take along when you’re on the go – it comes in its own wrapping! Here’s a green delight with a bunch of benefits. 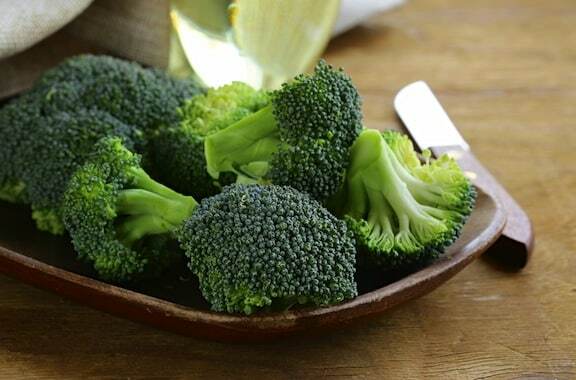 It contains calcium, fiber, folate, lutein, carotenoids, and zeaxanthin, that help foster healthy vision. It’s another good source of potassium that helps maintain fluid balance and promote normal blood pressure. 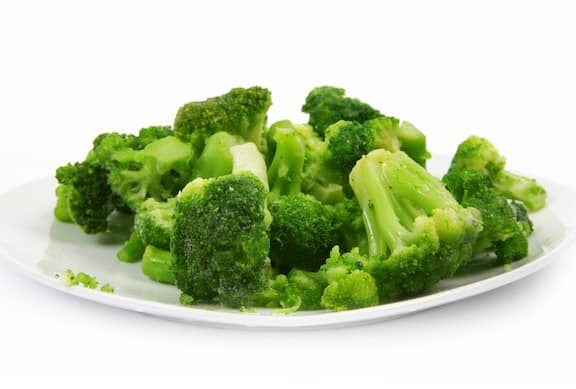 Broccoli also helps with the production of vitamin A in the body by delivering a dose of the necessary raw materials. Visit Jenny Travens on the web at Superfoods Living and OTR Review.